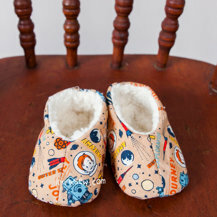 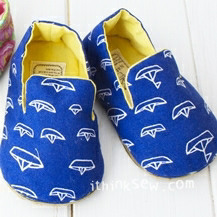 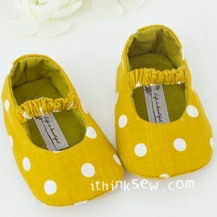 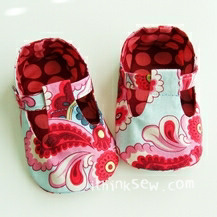 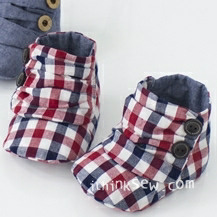 The Mason Baby Shoes are the best shoes for style and comfort. 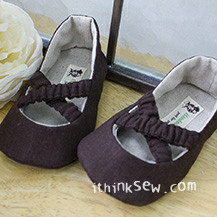 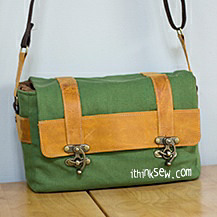 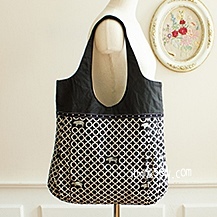 With versions for women, men, and babies it can be worn by the whole family! 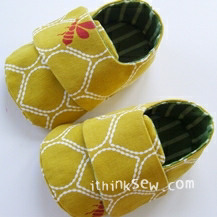 By attaching non-skid soles the shoes can be made to be much safer for children to play on. 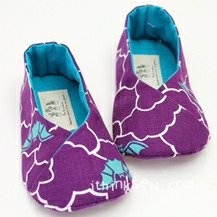 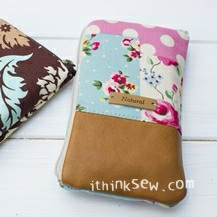 The elastic heals on the shoes will comfortably fit into the feet of the user & stay securely on. 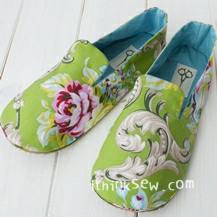 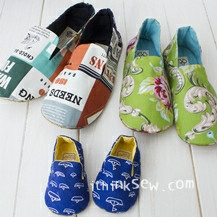 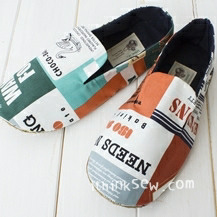 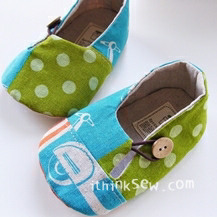 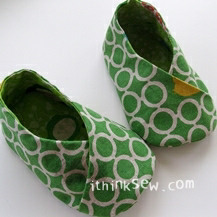 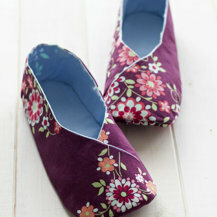 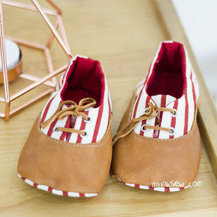 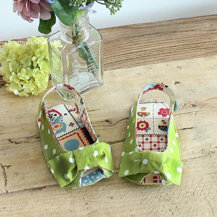 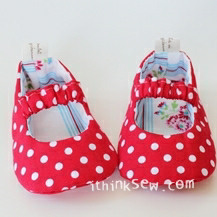 Start this adorable shoes now!